The Island Forum :: Science, Technology and Research :: Space. A full moon will fall on Friday the 13th this year. For the superstitious, June 13 this year will be extra-spooky. That's because the full moon is set to fall on Friday the 13th, a rare occurrence that won't happen again for 35 years. The moon will reach its fullest point at 12:11 a.m. EDT on June 13. 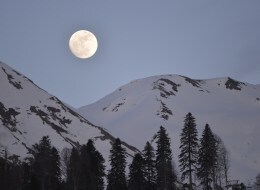 Observers in the Central, Mountain, and Pacific time zones may feel a bit left out, however, since this June full moon (also known as the "Honey Moon" or "Strawberry Moon") will turn full late Thursday night. But the moon should still offer a brilliant view -- weather permitting -- for skywatchers on Friday evening. 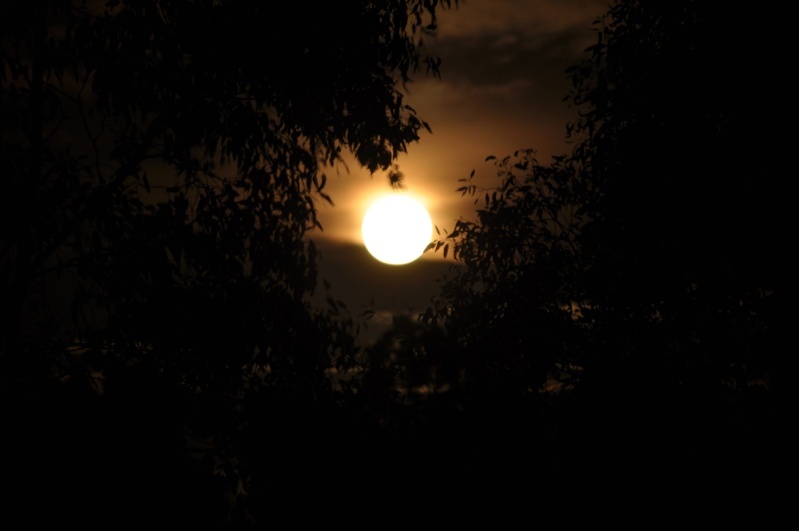 The last time a full moon coincided with Friday the 13th was October 13, 2000. What makes the event such a rarity? It occurs only when three independent variables line up -- -- the moon phase, the weekday, and the day of the month. 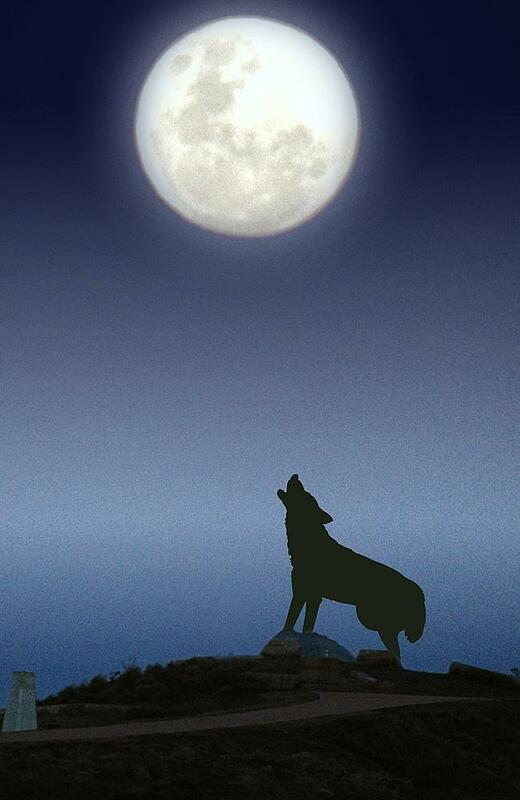 As Vox noted, "the odds of a year having a Friday the 13th full moon are just 5.81 percent. That means it happens, on average, every 20 years or so." Since the next full moon to fall on Friday the 13th is not expected to occur until Aug. 13, 2049, skywatchers should make to sure to get a glimpse of the perfectly round moon this week. Ah......full moon, I understand the emotional beginning of the day now........I understand why I'm still very emotional!!! Too much information Mr. W.
It was cloudy here last night but the Moon was bright behind the clouds. I would like it to be over now, please and thank you. @Kaere wrote: I would like it to be over now, please and thank you. What? Whitty's sexuation (as he puts it) or the full moon? LOL... Whitty's sexuation doesn't bother me much... and it's completely understandable, what with him being half clam and all. The full moon... I feel the need to go for a run. Good, Rogue! Tell him to come here to get it back!! !